Just finished watching UFC98. (Yes, 4 days after it actually aired). 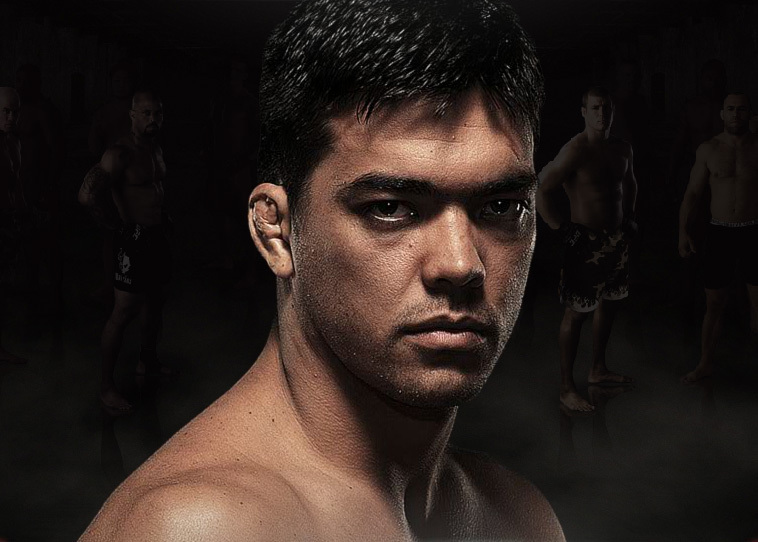 I screamed myself hoarse cheering for Lyoto Machida, who displayed otherworldly skill in defeating the hitherto undefeated champion, Rashad Evans, to become world light heavyweight champion. Why is this blogworthy? Because Machida is an unrepentant karate stylist. Specifically, he is the son of a Shotokan master, trained since toddlerhood to hone himself into a perfect martial artist. Since the birth of mixed martial arts (MMA), jiujitsu, mhuay thai, boxing and wrestling have emerged as the world’s most popular and respected martial arts, especially the Brazilian style of jiujitsu. Since the inception of the UFC, karate practitioners have taken their chances in the Octogon, but I’d yet to see someone partake who really displayed full understanding of the nature and power of karate. Machida displays that power perfectly: straight strikes with no wind-up, power generated from the hips and abdomen, straight posture with a slight backward lean, speed coupled with relaxation, and one punch knock-out explosiveness. The philosophy of traditional Shotokan has been to be able to kill a wild animal with a single blow. It’s such a joy to finally see a Shotokan practitioner of sufficient skill demonstrating the application of this philosophy in the world’s greatest martial arts arena, the UFC Octogon. Look for karate dojos around the world to now experience a resurgence of interest thanks to Machida’s arrival. Curious about what UFC fighters make? Click here.